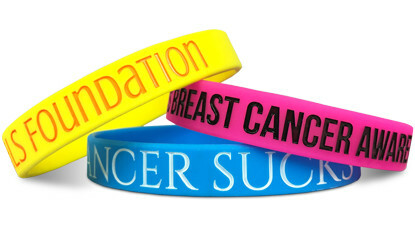 We here at Wristband Bros are here to serve your wholesale bracelet needs. I know what you're thinking. If that were true, you'd be called Bracelet Bros. Well, I'd like to politely inform you that bracelets are wristbands, wristbands are bracelets, and both are what you're looking for! 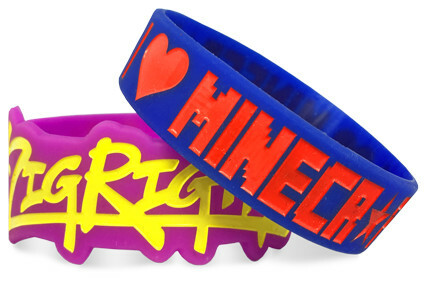 We can deliver wholesale bracelets to your door or to multiple shipping locations fast. Whether you're a merchant, a charity or private seller raising money for a cause, Bracelet Bros...err, Wristband Bros...Are the way to go! 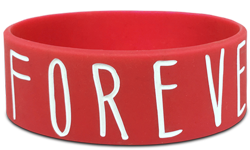 Start Making Your Wholesale Bracelets!